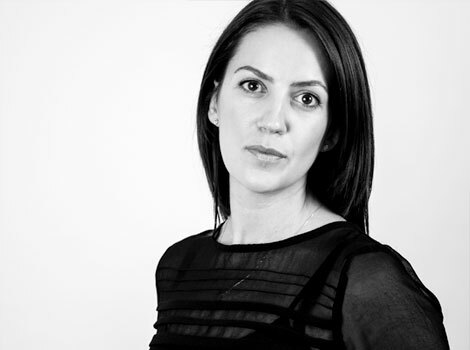 Experience: Sarah has worked across a broad range of clients but mainly Automotive (VW, Alfa, Hyundai, Renault) or car related in some way (Dunlop/HiQ). Currently working on the Tesco Mobile, Wella & RS Accounts but can still replace a battery with a transformer if required! Biggest challenge: 3 weeks to pull together the Hyundai stand at Goodwood….delivered! “I like to work under pressure, I love working as part of a team (hence being in events) and love seeing my work come together in the form of a live event!” she adds. And that’s why we and our clients love Sarah!